Samsung and Motorola are both bringing contenders for best new smartwatch to Berlin. At the IFA trade show, Samsung Electronics and Motorola Mobility aim to show that their smartwatches can compete with Apple’s, Sony needs to demonstrate that it’s still a relevant smartphone manufacturer, and LG want to convince customers that it’s time to buy a new TV. 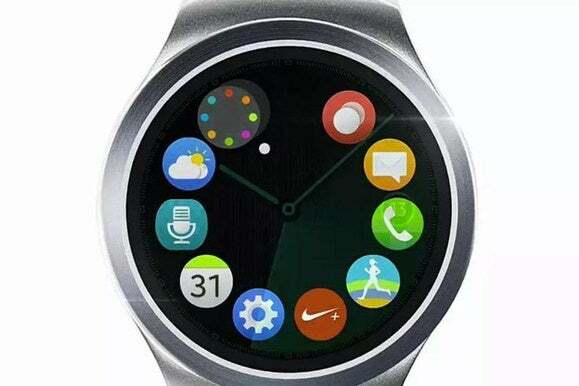 Samsung has already revealed it plans to launch the round Gear S2 (pictured above) in Berlin. The square original was powered by the company’s own Tizen operating system, and the new model is likely to use it as well. Videos and images of the Gear S2 hint at a product that’s smaller and better-looking than the original model, which was just a bit too large. 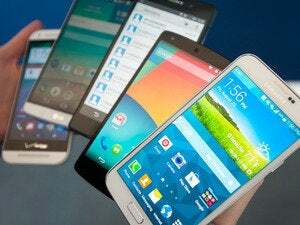 If Samsung wants to keep the cost down and improve the battery life, removing the integrated 3G connection would also be a step in the right direction. Motorola Mobility also needs to reboot its smartwatch strategy. It sold only 150,000 smartwatches during Q2, IDC said. The round, Android Wear-based Moto 360 was one of the most anticipated products when it arrived last year, but it didn’t quite deliver. The company hasn’t been as forthcoming about its plans for IFA as Samsung has, but is expected to launch at least two new and improved smartwatches with different sized screens. 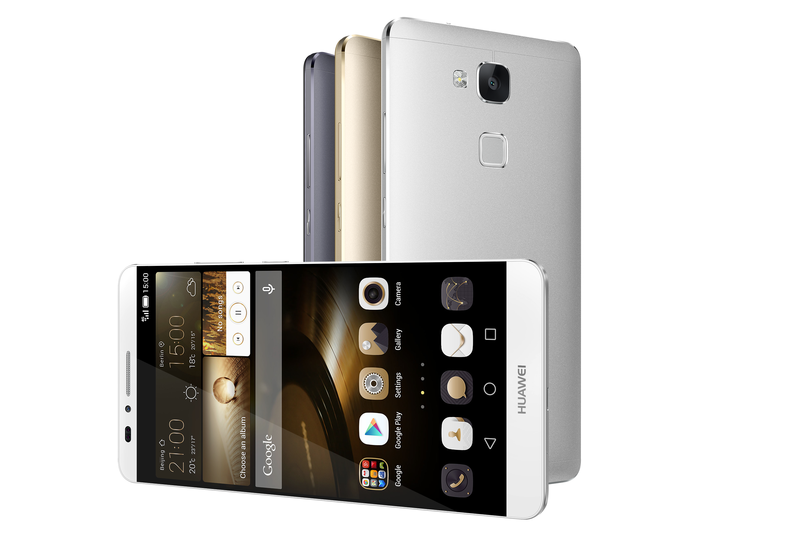 Huawei's metal-clad Mate 7 is ready for a follow-up. That debut will go up against the anticipated Xperia Z5 from Sony, a smartphone that could turn out to be the company’s swan song in this category. The company has been struggling for some time, as it’s become hard to see why millions of consumers would wake up one morning and realize they want a high-end smartphone from Sony instead of one from Apple or Samsung. 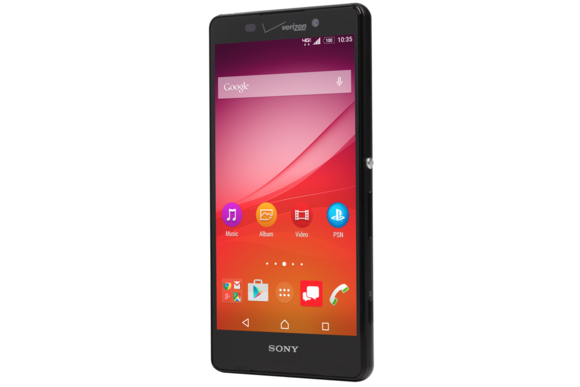 There is little doubt Sony makes good smartphones, but not enough people want to buy them. 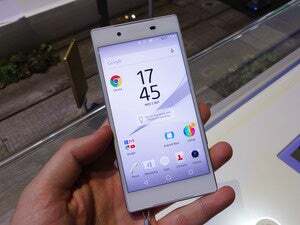 After releasing the Xperia Z4v in June, it appears poised to release a new Xperia Z5. But Sony doesn’t seem ready to give up just yet. The company is betting on its camera know-how to help the Z5 stand out with a 23-megapixel sensor. The company will also deliver a long battery life with a 4,500mAh battery capacity, according to reports. The Z5 is also rumored to be one of the first devices powered by Qualcomm’s Snapdragon 820. That may be a long shot, however, since Qualcomm has said the first devices won’t arrive until the first half of next year. While mobile devices have been getting most of the attention at the last couple of IFAs, new TVs have always been a mainstay at the show, and this year won’t be any different. LG contends only OLED panels can deliver the absolute black that makes the bright colors of HDR look even more impressive, it said. Right now, however, very little content is broadcast or streamed in HDR, so early adopters won’t see the full benefit of the technology.